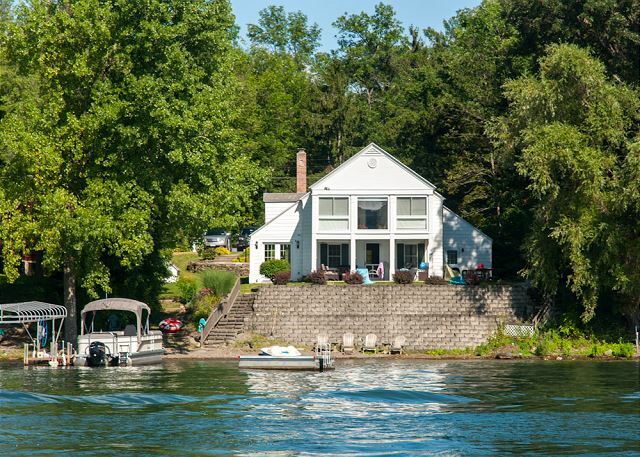 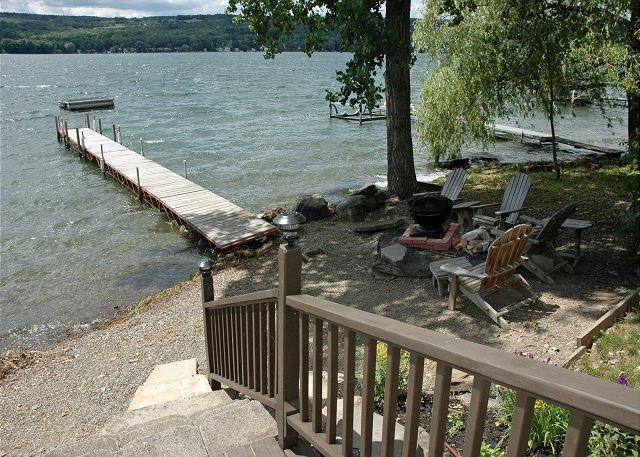 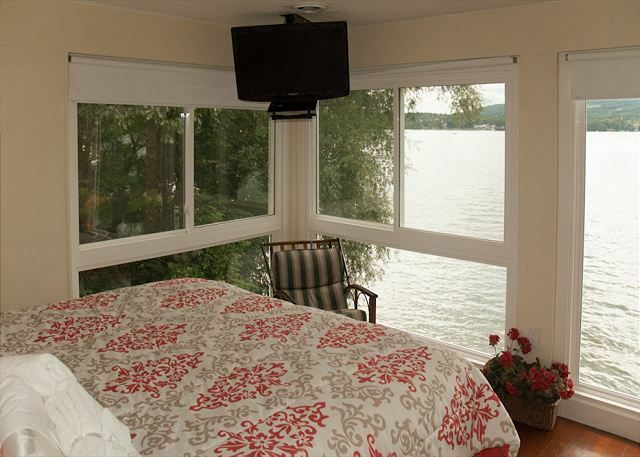 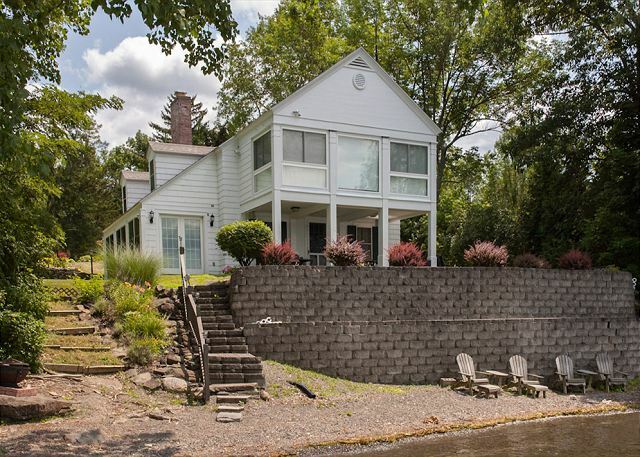 Enjoy one ‘Heavenly’ vacation on the eastern shoreline of Keuka Lake. 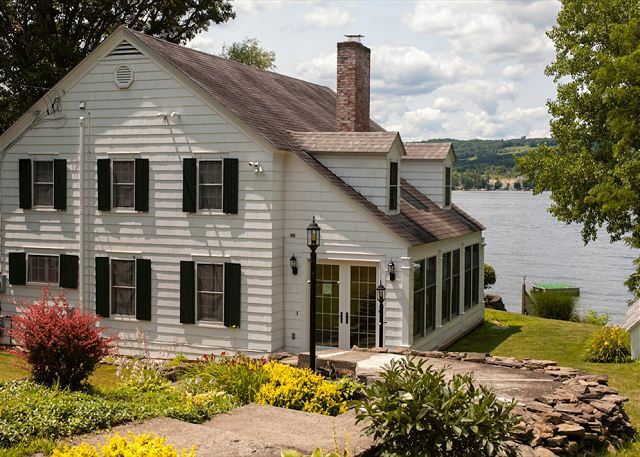 Privacy meets elegance at this stunning Colonial home, which features abundant living space inside and out and over 100 feet of natural, pebble lakefront. 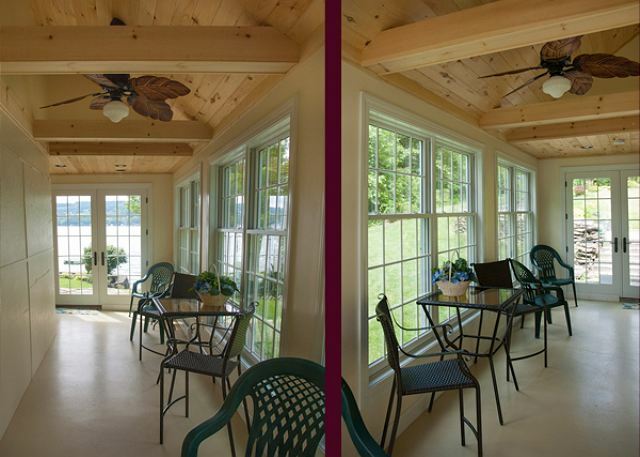 Gradual stone steps lead down from the parking area into a bright, enclosed sun porch with french doors, outdoor dining furniture and breathtaking lake views! 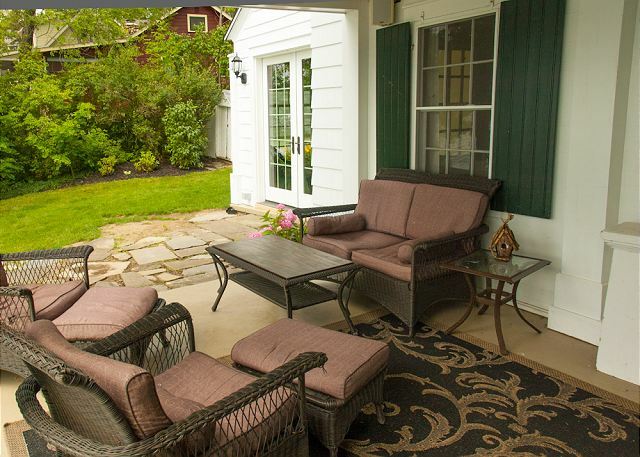 Enter directly into the great room, which features rich hardwood floors, a lovely decorative (non-functioning) stone fireplace, and charming furnishings throughout. 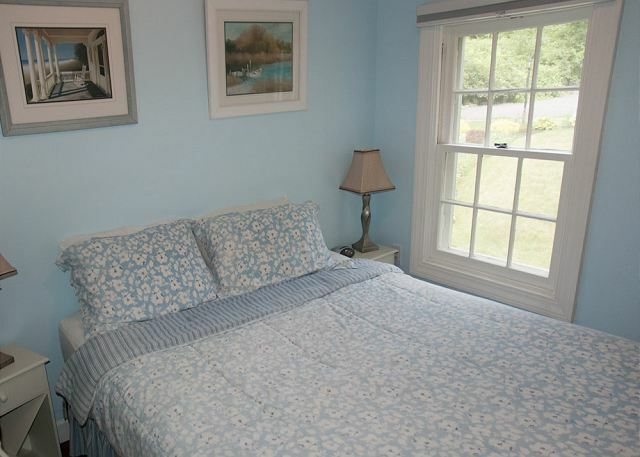 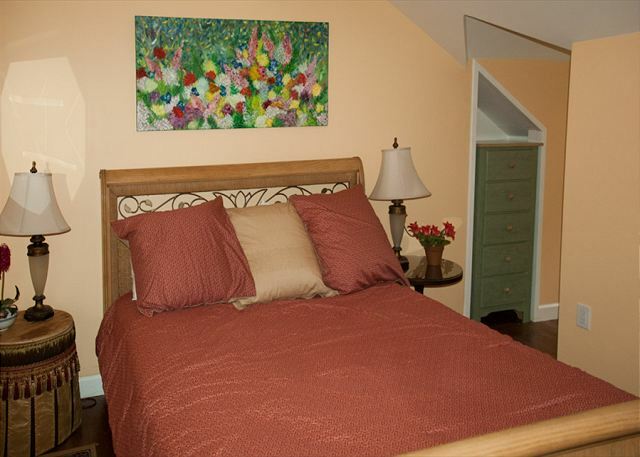 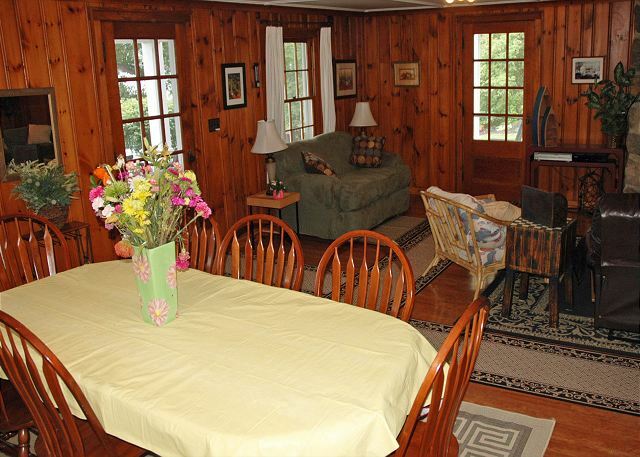 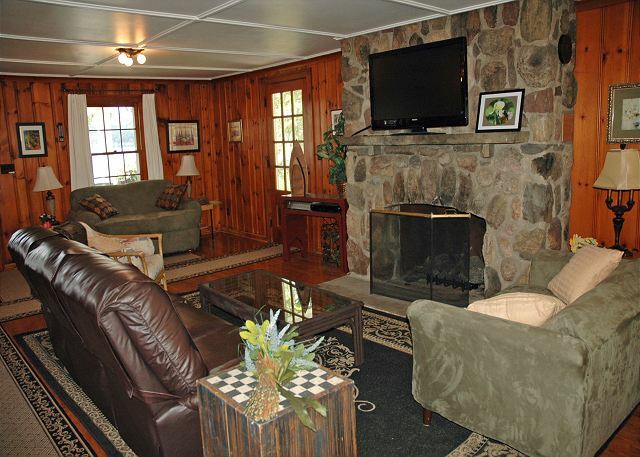 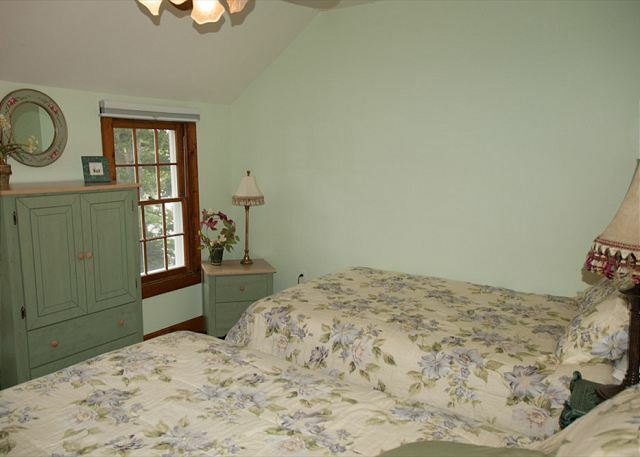 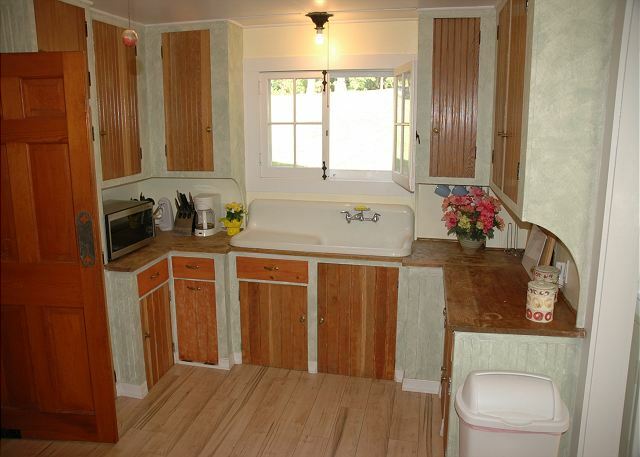 The country kitchen is located just off the dining area, with access to a full bath with a shower and washer/dryer. 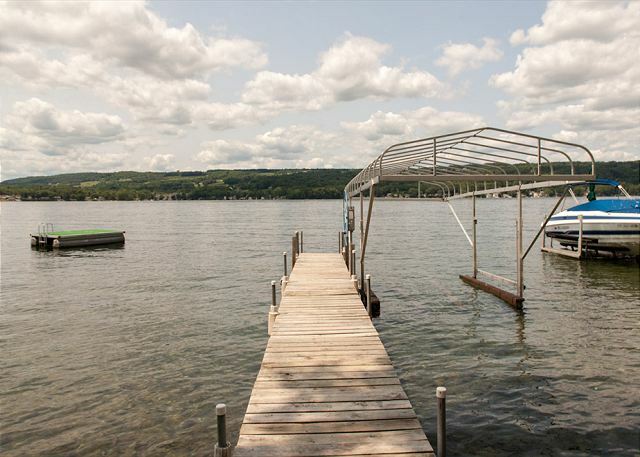 A grand, covered porch off the great room provides an excellent shaded respite overlooking the lake, a great spot to enjoy the spectacular sunsets and a glass of wine from the renown Keuka Springs Winery, which is within walking distance of Heavenly. 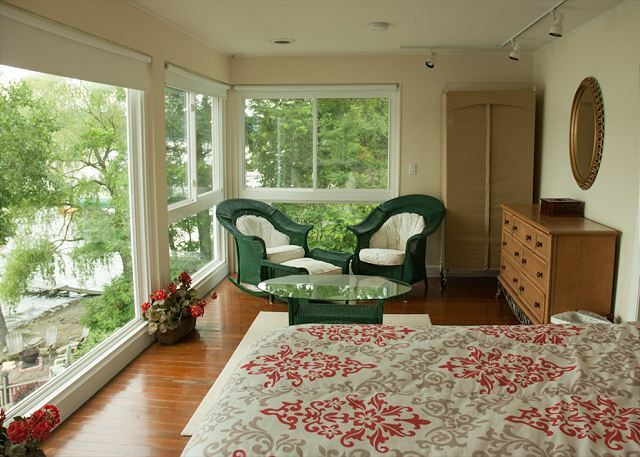 The second floor features 4 spacious bedrooms in the rear, each decorated in a country chic decor, and a newly finished fifth bedroom featuring a king bed and 3 sides of floor to ceiling windows for a breathtaking view of the lake. 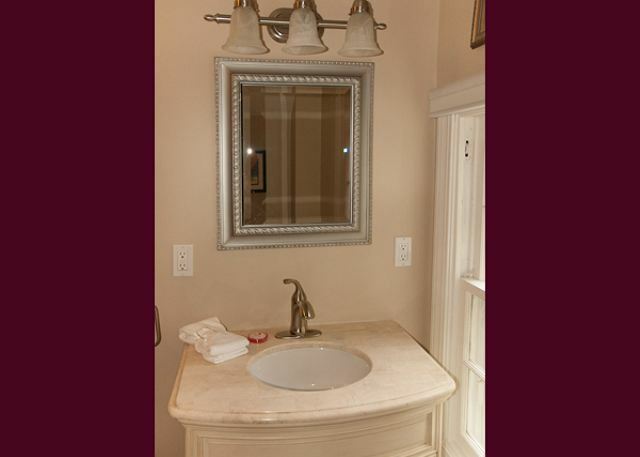 An additional full bath with large, tiled shower is located on this floor as well, to the left of the stairs. 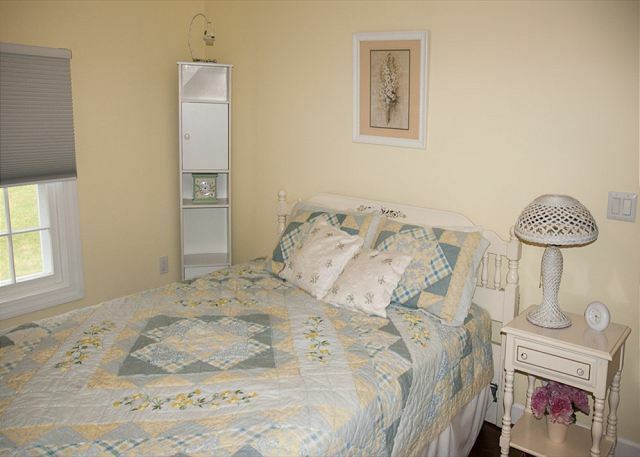 To provide all season comfort, Heavenly also has central air to keep the home cool during the summer months. 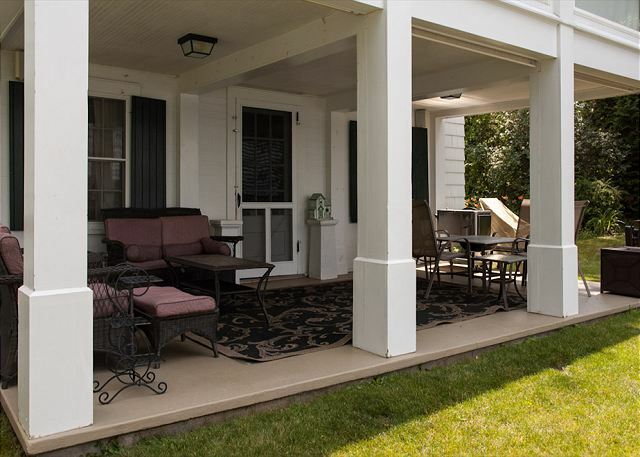 Bring along a badminton set, croquet, bocce ball and Frisbees, because there is plenty of room in the back yard for games!